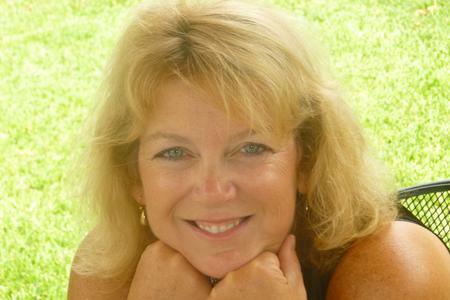 Today we’d like to introduce you to Dr. Rebecca Deurlein. I had just left another job and was embarking into the world of entrepreneurship when I was hired to open and run the first Montessori Kids Universe in Sugar Land, TX. I had been a teacher for 22 years, had worked in administration, had published a book and a plethora of articles and blogs on parenting, and had earned a doctorate in education. Always looking for a new challenge, I was presented with the opportunity to open and run this new school with a unique hybrid model. Within our first year, we earned the Best in Sugar Land award and grew our school population from 8 to 80. The success of the Sugar Land school has led to the opening of 6 other schools in the Houston area, with many more planned in the coming years. I now work in franchise support, helping other MKU entrepreneurs open and grow their schools successfully. The biggest obstacle to overcome is the struggle to get the first few clients who are willing to take a chance with you. Then you must hit it out of the park so they tell their friends, they tell more, and finally, you get to the point where you are no longer fighting for every new client. When people are calling and walking through your doors and asking if you have openings – that’s when you know you’ve done something right. I believe the key to success is you MUST believe in what you are representing. Selling a stellar school with strong academics and teachers who care is easy. My confidence and passion give parents confidence that they are making the right decision when it comes to their children’s education. Alright – so let’s talk business. 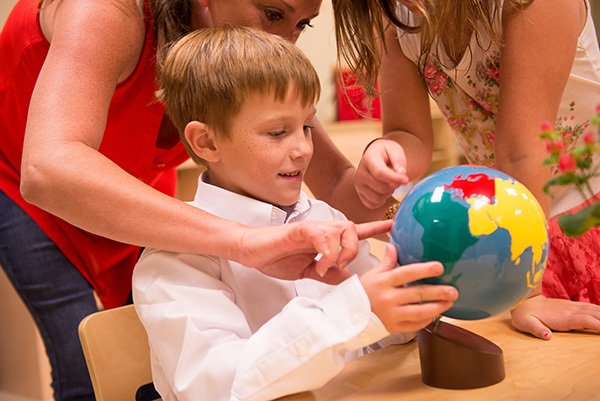 Tell us about Montessori Kids Universe – what should we know? Montessori Kids Universe is a preschool that follows a unique hybrid model: authentic Montessori enhanced by the proprietary DaVinci Kids program. We are the only preschool in the area offering this model. 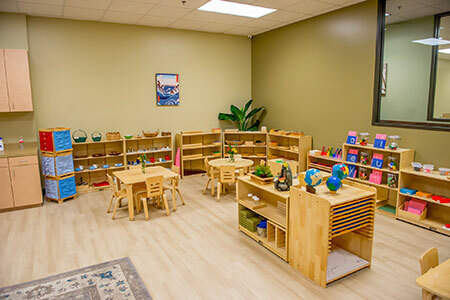 Our teachers are Montessori certified and everything we do follows the principles of Montessori. As a result, our kids discover the joy of learning at a very young age. They become inquisitive, they use their hands to learn, they act as teachers to younger kids, they practice respect and manners, and they are loved and cared for. We serve children 3 months-6 years, including Kindergarten, and our students routinely start elementary school ahead of their peers, both academically and socially. The owners, Sheila and Anil Panjwani, were responsible for bringing MKU to Houston and for playing a huge role in the development of the first MKU in Sugar Land. They now run the Houston franchise and offer continual support to franchisees. Michelle Sotelo was brought on as Lead Primary Teacher and Staff Development Coordinator when the school opened a year ago. She trained all the teachers and maintained the high standards set by Dr. Rebecca Deurlein and the Panjwanis. She is now stepping into the Head of School role and offering professional development support within the Houston franchise.